All communications regarding changes to enrolment status will be made directly with students and parents, in accordance with the latest contact details provided to the school.  Parents must therefore keep The Cathedral School informed of their current contact details, as per the conditions of the student visa. Where relevant and where approved by the parents, the school may also share copies of correspondence with the child’s education agent to help facilitate communication about any changes in enrolment status. However, the parents with whom the school has a formal written agreement are the primary contact for the school in such matters. The school will not act on any decision affecting the student’s enrolment that is not made by the parents.